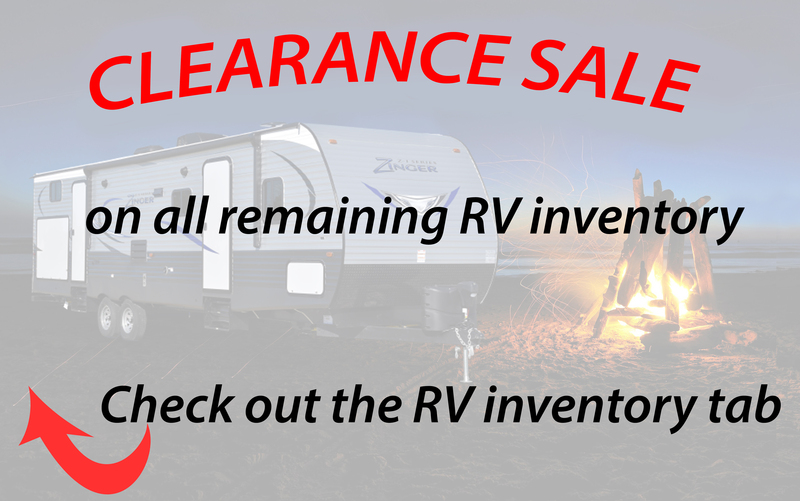 RV AND TRAILER SALES AND MORE THAT YOU CAN’T BEAT IN THE MEADVILLE, WARREN AND ERIE, PA AREAS! Tom’s Auto Service has been family owned and operated since it opened in 1982. It is our goal to offer our customers the best values when searching for RVs, trailers, snowplows, spreaders and truck accessories. We are conveniently located in Northwest Pennsylvania on State Highway 8 North of Titusville between Erie and Pittsburgh. We have the largest inventory of RVs, trailers and snow removal equipment in the area. We have a wide selection of new and pre-owned equipment to handle your toughest jobs or relax on your weekend away. AS ALWAYS, YOUR SAFETY AND SATISFACTION IS OUR TOP PRIORITY.